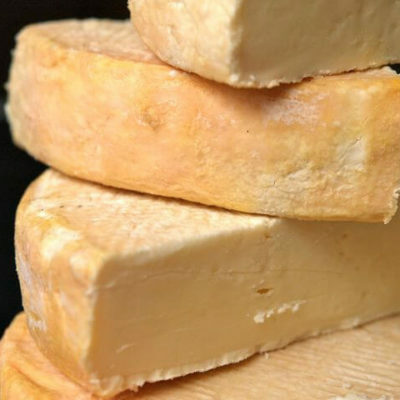 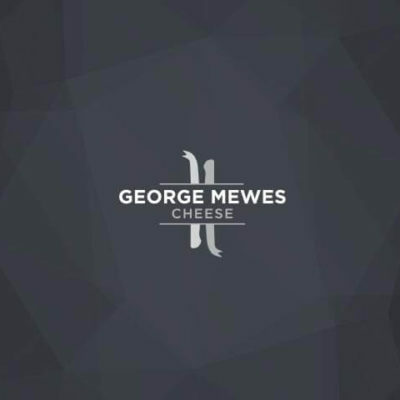 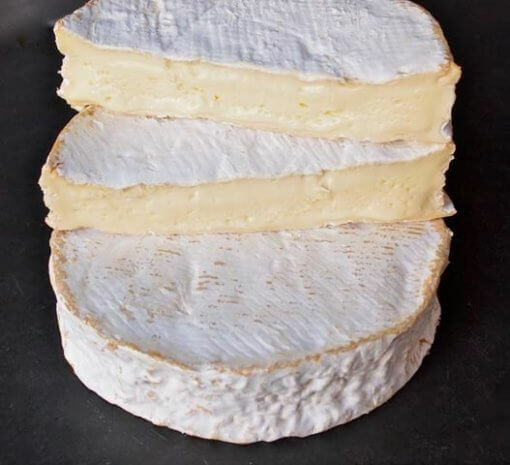 WHAT IT TASTES LIKE: Buttery, nutty flavour, hints of mushrooms and almonds under a flourishing white velvet rind with a slight red brown pigmentation that leads to a soft creamy pale yellow paste. 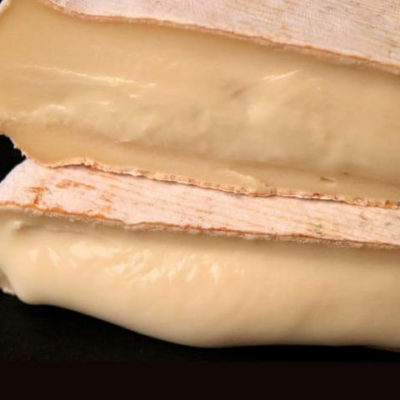 WHERE IT COMES FROM: From the northern plains of France, Coulommiers is a cousin of Brie but generally smaller and thicker, and tasting a bit nuttier. 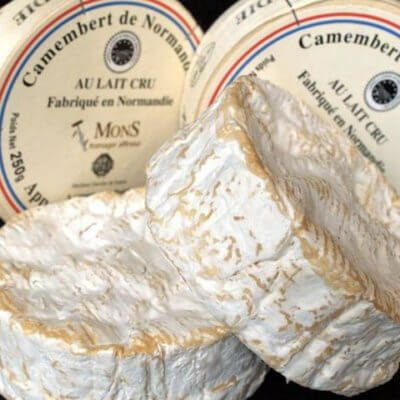 Made by Fromagers Compagnons, affinage by Hervé Mons.